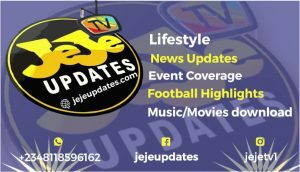 We have made list of top hacking movies 2018 of all time, these are Best Hacking Movies 2018 that can motivate anyone to step in the hacking world. Simply read out the entire article to know the best hacking movies of all time. This is one of the great science fiction movies. In this movie, a Character named “Neo” is a computer Hacker. In this movie machines takedown, human race and humans need superhuman. Neo is superman and he saves the human race in this movie. 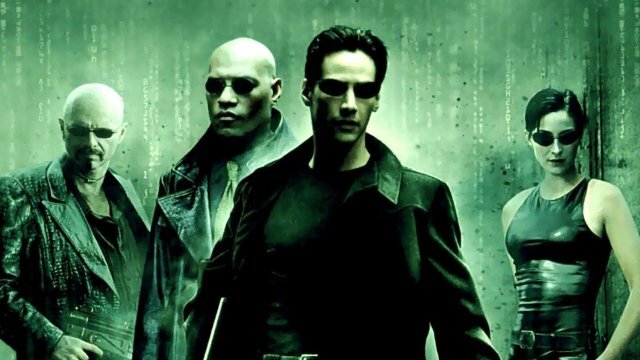 Matrix movie comes in Trilogy. If you want to see how hacking affects the real world, we would suggest you watch this movie. In this movie, a hacker group takedown country from a Computer Hacking. They hack road lights traffic, planes, cars and other things with the help of computers. This movie shows how black hat hackers hack the world. In this movie, hackers make a website with URL www.killwithme.com which shows live tortures and killing of people. The government even tried to try to block that website but they didn’t succeed. This is a good movie if you want to see something new in hacking. 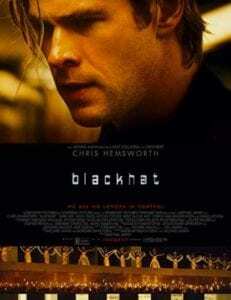 Blackhat is newly released movie by Chris Hemsworth. In this movie, Some Blackhat hackers hack China Nuclear Plant and start the nuclear reaction. They also hack Share market and steal millions of dollars from a bank. This is a latest hacking movie with some great video graphics. This movie shows how a black hat hackers threaten the entire government. 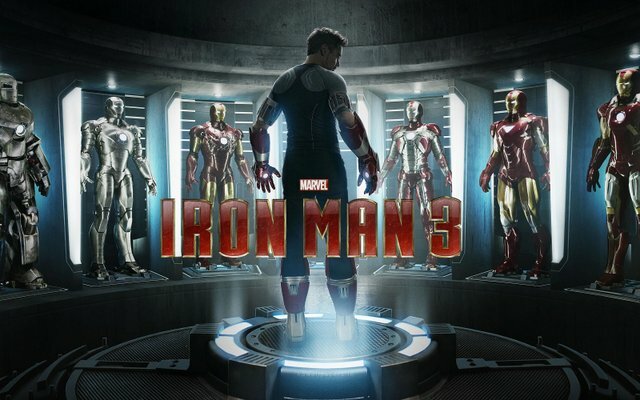 Iron Man Movie is well known for science fiction movie. In this Movie, Mandarin Terrorist Group Hacks US Live TV Broadcast and shows militant group video throughout the country. This movie shows lots of hacking attacks like hacking US president’s phone. Watch this movie and see some awesome things related to hacking. 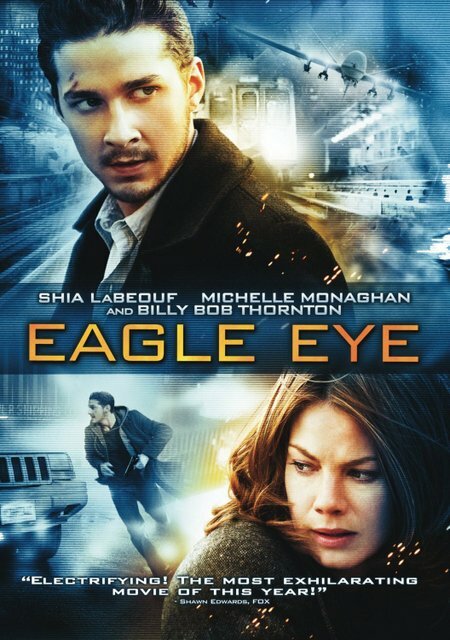 Eagle Eye is the amazing movie about computers. In this movie, two people get the call from an unknown number which is probably a woman. They get a task on the phone if they don’t follow the phone call they will die. 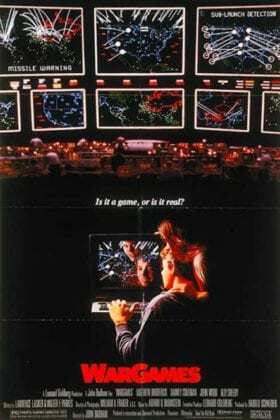 In this movie a supercomputer hack all networks and military network. This is the just amazing movie on how artificial intelligence can hack our real life for bad motives. Underground is the movie based on Julian Assange. Julian Assange is the founder of Wikileaks. Wikileaks is one of the biggest website known for sharing secret documents of government. This movie shows a life of Julian Assange and how they founded WikiLeaks. 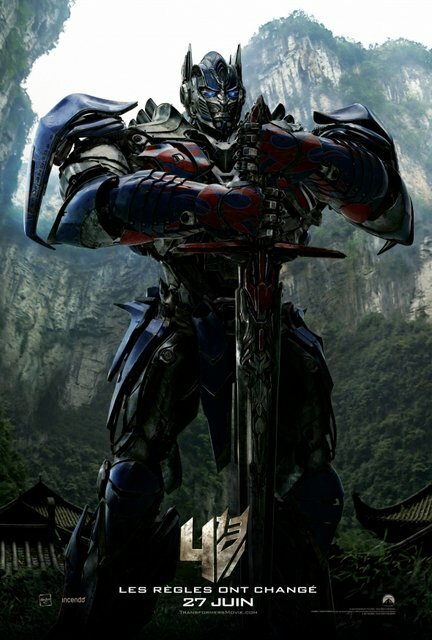 Transformers is a series of American science fiction action films based on the toys created by Hasbro and Tomy. In this movie series, you can watch attempts of computer hacking by robots and humans. They hack military satellites and computers very quickly. The story and animation of the movie are immensely creative. Cybergeddon is a TV series based on computer hacking. In this movie, hackers hack computers for robbing money from banks. In this movie, Cyber Crime is extremely high and the police fail to cope with hackers. This is one of the best hacking movies you can watch. The movie was released in 1983 and it initially left a big impact on people and shaped the initial public opinion of hackers. 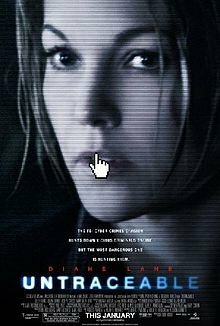 The movie tells a story about a young hacker who finds a backdoor in military central computers and things take surprising turns. 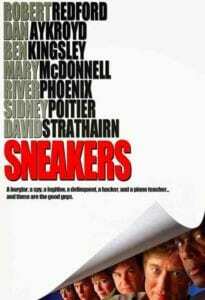 Sneakers movie trows lights on the omnipresent government surveillance and the risks that were involved. 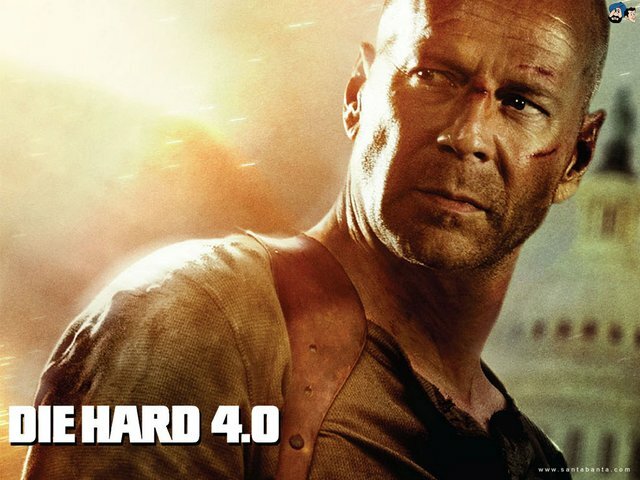 This movie is based on a group of security system experts, whose head ends up being blackmailed by government agents into stealing an advanced decryption device. This movie is often-overlooked but I feel it deserves more attention. 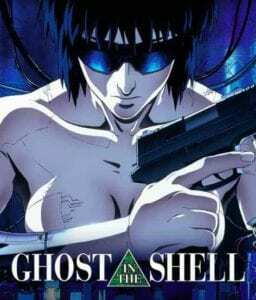 If you are anime lover and looking for a science fiction film, then you need to see Ghost in the Sheel (1996). The movie shows a cyborg policewoman and her partner hunt a powerful hacker who is named Puppet Master. This is considered one of the best anime movie based on the hacking of all time. 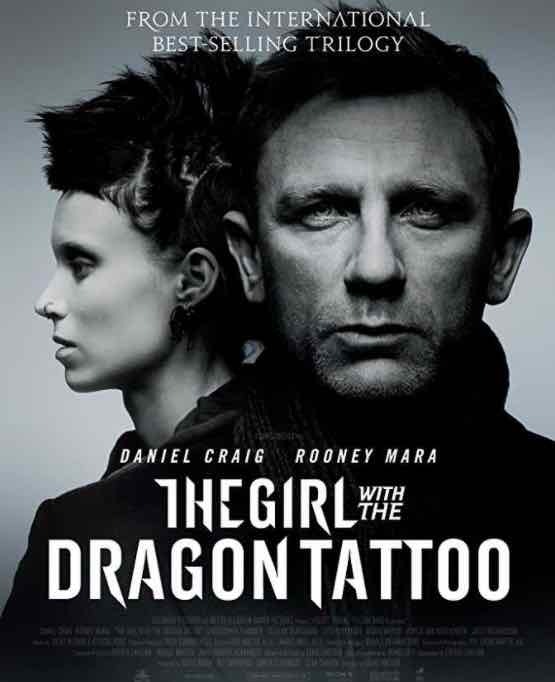 #14 The Girl With A Dragon Tattoo. The movie was originally made in Swedish. However, the hacker movie carries a gripping story which also gets the technical details. The movie introduces Lisbeth Salander as a troubled investigator and a computer hacker. In this movie, salander is hired by the journalist Mikael Blomkvist to investigate an assumed murder. 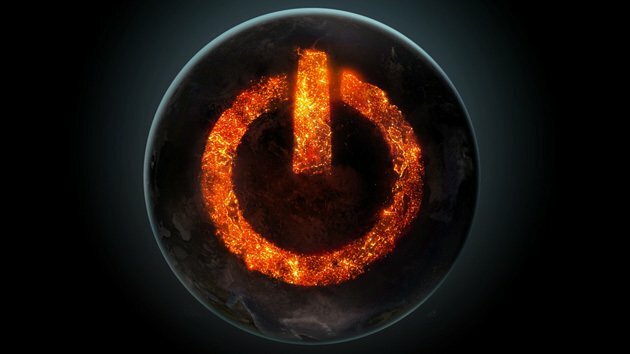 #15 Who Am I: No System Is Safe? This movie is often compared to Flight Club and Mr.Robot. The movie basically revolves around a group of hackers that aims global fame. 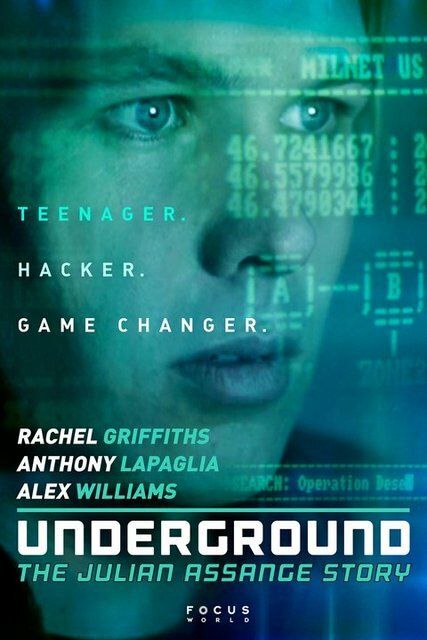 The movie tells a lot about IRC windows, darknet, etc. 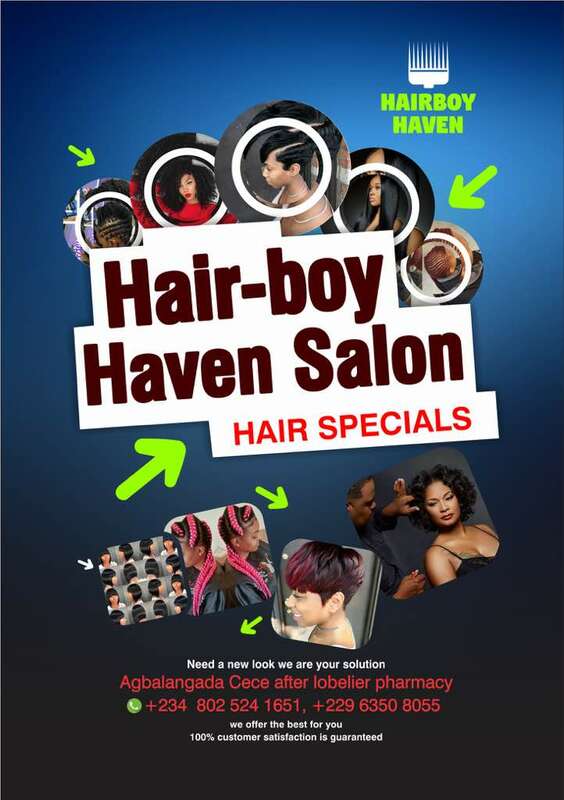 and if you love unexpected plot twists, then you are in for a surprise. Who Am I: No System Is Safe? So, we just highlighted some best hacking movies of all time, however, this list doesn’t comprise all hacking movies. If you have something more special to add, you are welcomed to mention some more hacking movies in the comment section.